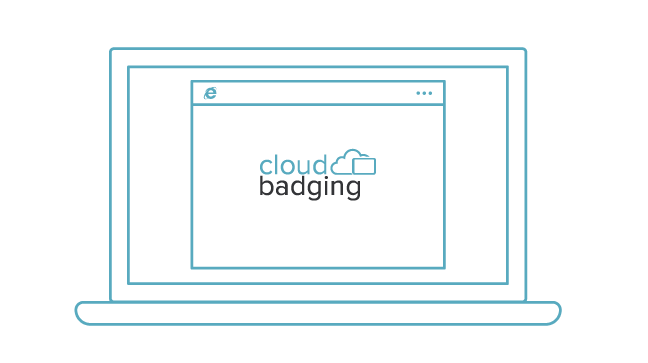 CloudBadging goes beyond traditional ID badge management software by providing a secure, cloud-based workspace for individuals or teams to create, manage, and print ID badges, maximizing productivity and performance for everyone. CloudBadging’s intuitive, user-friendly interface features fluid navigation that guides you every step of the way. 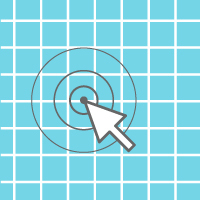 With powerful, yet straightforward design tools, you can expertly create great-looking badges quickly and confidently. Familiar tools combined with exclusive capabilities make ID badge design and management uncomplicated and convenient. 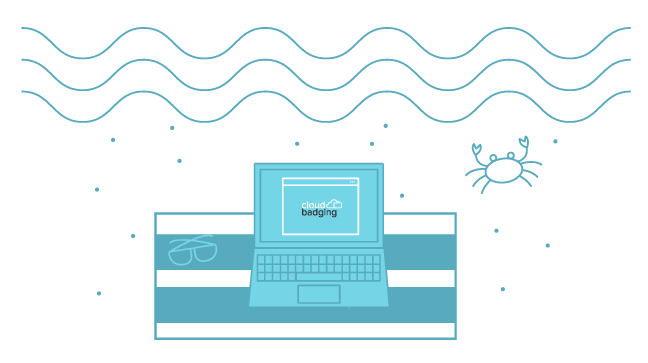 Whether you're brand new to making badges, or have been making them for years, CloudBadging makes you a skillful pro in no time. CloudBadging's design interface and settings panel provide all the traditional tools you need to easily create professional-looking badges. Drag-and-drop image alignment, field arrangement, shape elements, color matching, barcodes, magnetic stripes, and more! 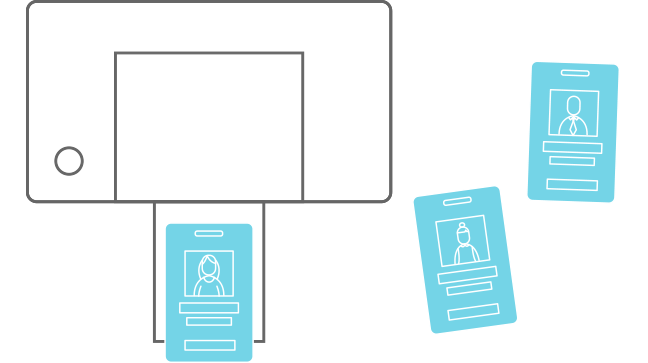 With an enhanced user experience and real-time dynamic content tools, you'll simplify your entire badge creation process. Save time with our unique cloning tool, eliminate errors with automatic field population, and get accurate placement with the snap-to-grid feature. Keeping your information safe is our top priority. Because your data is saved securely in the cloud, there’s no risk of ever losing it if your computer crashes, gets hacked, or is stolen. Your data is stored in a unique location exclusive to your account and only accessible with the proper access token. 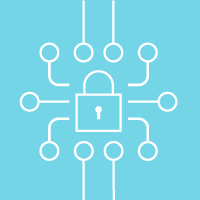 With secure proxy servers and sequestered databases, you can trust our industry-leading security. Data is backed up every 5 minutes so it will never be lost and is stored for a full 30 days. Each time you log into CloudBadging, you will be using the most current release and enhancements. You will never have to hassle with time-consuming, costly updates again! Since CloudBadging is web-based, it runs inside your web browser. 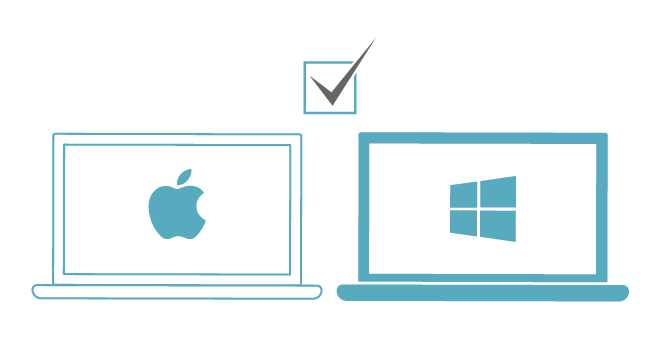 That means there is no need to worry about software being compatible with your Windows or Mac operating system. CloudBadging is the first truly cross-platform ID badging software! 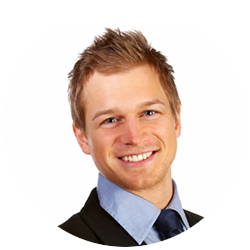 Whether used by an individual or a team across multiple locations, a single license is all you will ever need. With CloudBadging, there are never additional licenses to buy or time-consuming software installations to deal with - add a new user to your master account simply by creating a login! 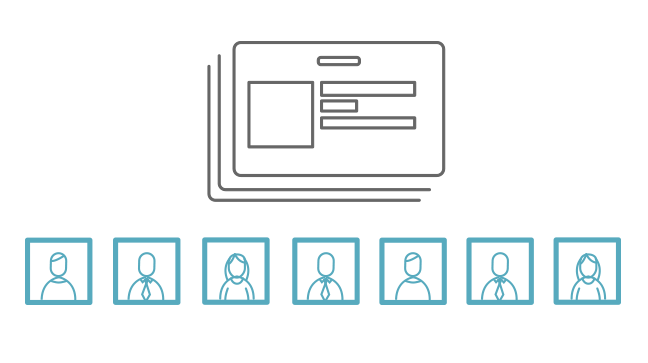 Easily enable users to perform various assignments and functions -- from card design, to database administration, to card printing, and everything in between. In the office or on the go, CloudBadging software stores all of your data, image files, and settings in the cloud. That means you can access and manage your credential program no matter where you are or what device you are on. CloudBadging was designed for you to start using it immediately, simply by opening a web browser and following the friendly prompts within the software to guide you. You will also have access to a complete library of online resources, including How-To videos. 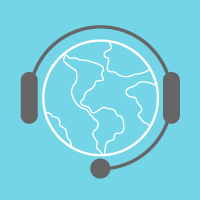 When it's best to talk to someone about your questions, our in-house Technical Support Team is standing by to assist with free and complete technical support. Whenever you need them, you may access a complete suite of tools and resources, like training and overview videos. 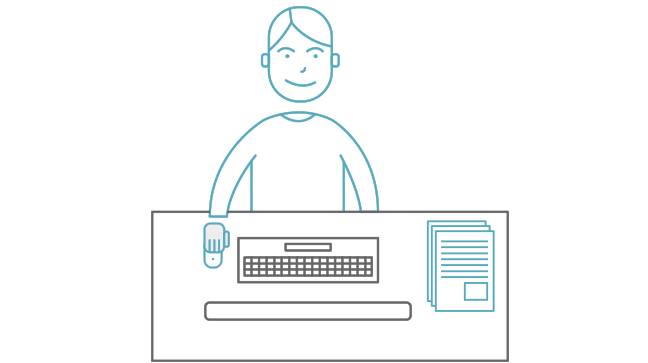 Plus get unparalleled technical support and personalized assistance every step of the way! Designing cards with CloudBadging couldn't be easier. Start with one of our preconfigured templates or design your own unique, one-of-a-kind card completely from scratch with simple drag-and-drop tools. To add a field to your card, just choose the field type (text, barcode, image, etc.) and drag it to the desired location on your badge. 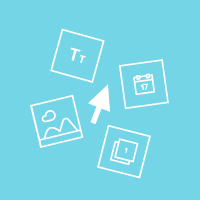 Use the snap-to-grid feature, object alignment, and arrangement tools for perfect organization of all your badge elements. No other ID software on the market today offers CloudBadging’s exclusive cloning technology. This forward-thinking feature lets you duplicate the content from the front of your card to the back side with the single click of a button. Not only does this replicate all the content on the front of your card with 100% accuracy, it also saves time. Repeating the same design and data on both sides of your cards ensures it’s visible regardless of how the card is turned. With robust capabilities for adding and formatting images for your card designs, CloudBadging makes creating professional credentials simple. 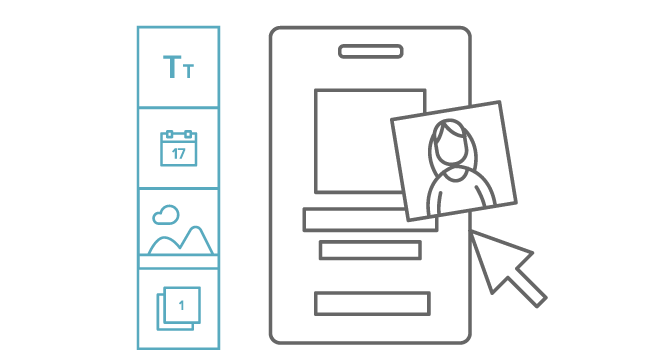 Design cards with static images (like a logo or a background), dynamic images that change with every badge (like an employee photo), or both! Images can be imported or uploaded in seconds or even taken on-demand with a webcam or smartphone/tablet total flexibility. CloudBadging is extremely flexible when importing unique data for your credential program. There's no limit to the number of data fields that can be created or used, and data can be added one element at a time or in batches using our simple .csv import. Fields can consist of text, numbers, dates, and images. In addition, text fields can be combined on cards to make compound fields (e.g., combining a first name field with a last name field to create a single name field on the card). Each card object can be controlled by logic and rules to streamline the entire badge creation process. For example, it's very common for schools to create ID badges with unique identifiers based on grade level. With CloudBadging logic, it's remarkably easy to change the logo, background color, or any object-based data field to automatically assign the correct badge color for the individual student. From one location to multiple locations across an entire network, CloudBadging allows you to manage all your users simultaneously with a single license. 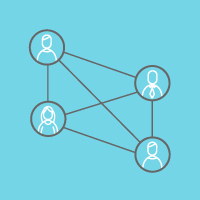 In addition, you can easily create groups, assign permissions, and define capabilities for both individuals and groups. As a result, the need for multiple user licenses is eliminated, savings saving time, money, and resources while maximizing the return on your investment. Is CloudBadging Software like standard desktop ID card software? How do I start using CloudBadging to print my ID badges / ID cards? All you need to do to start using CloudBadging is sign up for your free trial. No credit card is needed, and because the application is cloud-based, there is no need to install software on your computer. You can be printing cards in minutes! Is the quality of the ID badges I create with CloudBadging the same quality as those I create with desktop ID card software? Absolutely! CloudBadging features all the same color and monochrome printing capabilities as desktop software. If your ID printer can do it, so can CloudBadging. In fact, your cards will likely be even better with CloudBadging’s advanced features, familiar tools, and easy-to-use layout. Can I use any ID card printer to print ID badges with CloudBadging? No software needs to be installed on your computer in order to use CloudBadging. All that is needed is an Internet-connected device with a web browser. Printing does require that the card printer driver be installed on the computer that is doing the printing. Am I able to encode my ID badges with CloudBadging? CloudBadging currently supports magnetic encoding by default when using web browsers other than Google Chrome. Smart card encoding is not currently supported but is planned for a future release. How does the software interface with my card printer? CloudBadging prints to your ID card printer using the standard ID card printer manufacturer printer drivers. Is the data that I store within my CloudBadging Software secure? Yes. CloudBadging is safe and secure from both data privacy and data loss perspectives. All of the data that is input into your account is stored in a unique location to your account with its own database records which is only accessible with the proper access token. 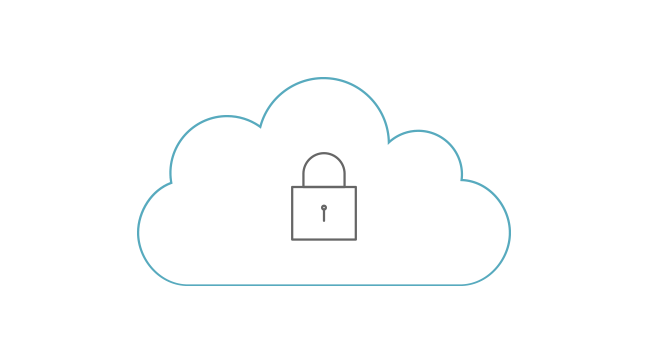 CloudBadging always utilizes TLS encryption for all communication to prevent interception of data. CloudBadging data is backed up every 5 minutes, and backups are kept for 30 days in case of a failure. Can I import my existing database? Yes. You can import your database in a .csv (comma separated values) file format. Can I create my own fields? Yes. CloudBadging supports both static images (like logos and backgrounds) as well as dynamic images that change depending on the record (e.g., employee photos). Does CloudBadging support importing photos? Yes. CloudBadging supports adding photos in a variety of ways. Photos such as employee photos can be imported along with other records during the record import process. Additionally, photos can be captured by webcam while creating or updating individual records. They can also be uploaded on the fly via drag-and-drop into the software. If I am experiencing problems with CloudBadging, who do I call? Where can I access CloudBadging from? 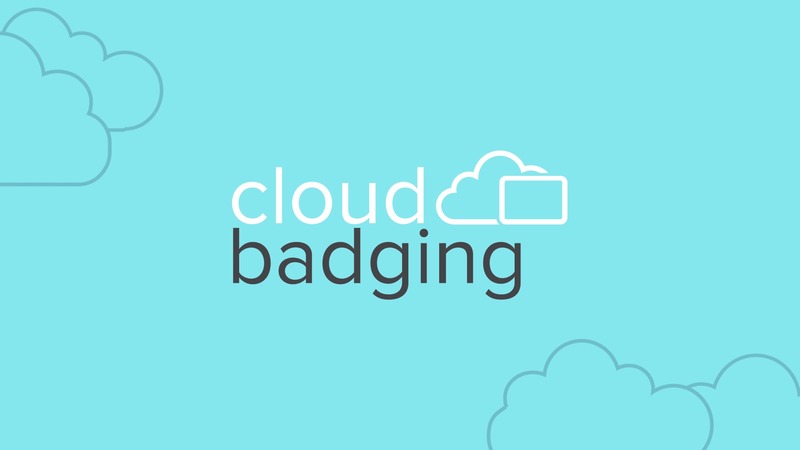 CloudBadging is accessible from any device with an Internet connection and a web browser, because the application is cloud-based. This means that all of your settings, templates, cards, images, and data will be available whenever you need them, no matter what computer you log in from. Which operating systems can be used with CloudBadging? The CloudBadging application is both web browser- and operating system-agnostic. If your ID printer is compatible with your operating system, then you can use CloudBadging to design and print your cards. For operations that don’t require printing (e.g., account management, adding users, card design, etc. ), you don’t need printer drivers and can use any device with a web-browser. You can even use devices like tablets and mobile phones. How am I notified of software updates? Because CloudBadging is a cloud-based application, you will never have to install a more up-to-date version of the software on your computer. As features and improvements are made, they will be implemented directly to the CloudBadging platform and available for you as soon as you log in. CloudBadging will notify you of new features and improvements when you log in. Do I have to be connected to the Internet in order to use CloudBadging? Yes. The CloudBadging application is hosted online. In order to access it, you will need a device with Internet access and a web browser. Which web browsers is CloudBadging compatible with? CloudBadging is compatible with all major web browsers. Currently, magnetic encoding is not supported when using Google Chrome browser. However, support for magnetic encoding in Google Chrome is in development for a future release. *Need more than 10,000 database records? Talk with an Account Manager at (800) 321-4405 x2.